Grillades Torino is your spot for a warm and hearty lunch. Enjoy their grilled chicken, chicken brochette, merguez sausage, chicken wings, as well as a variety of salads and cold beverages. 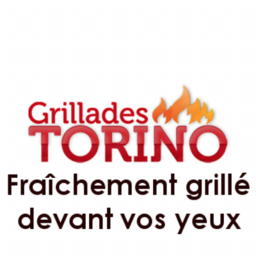 Visit Grillades Torino at the best shopping experience the East End of Montreal has to offer, CF Galeries D'Anjou.